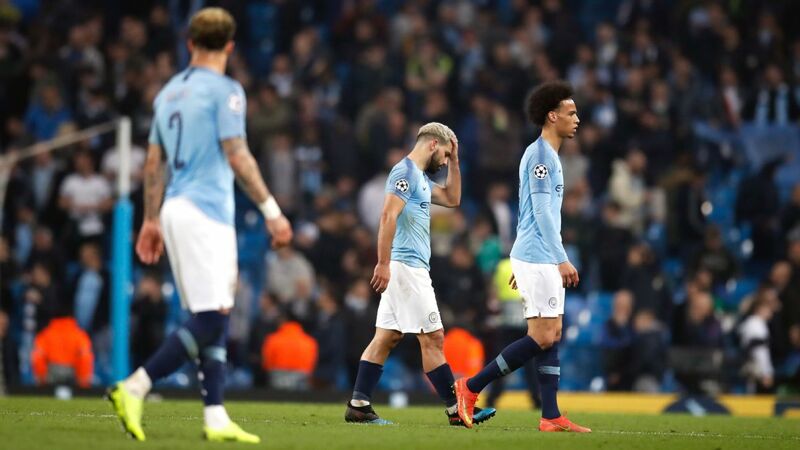 MANCHESTER, England -- Manchester City were knocked out of the Champions League by Tottenham Hotspur on away goals rule on a dramatic night at the Etihad Stadium. 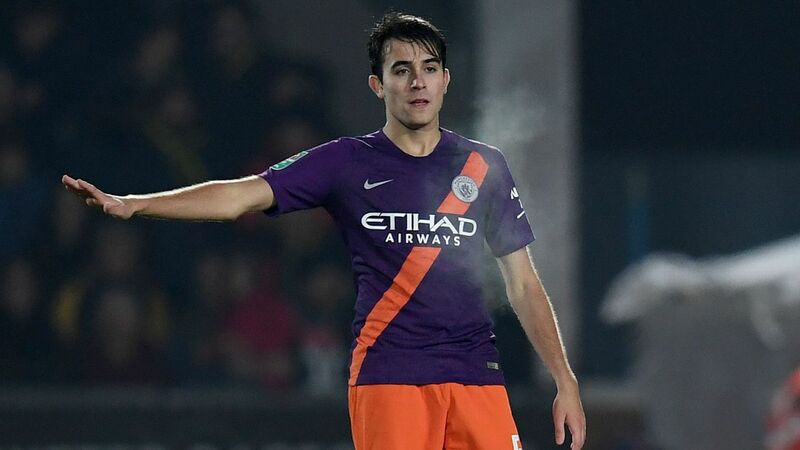 Raheem Sterling thought he had won the tie with a winner in injury time but the goal was ruled offside via the Video Assistant Referee and despite winning the game, 4-3, City go out at the quarterfinal stage. LONDON -- Kevin De Bruyne has rubbished any suggestions that Tottenham's new stadium gives them a better chance against Manchester City when they meet in the Champions League. Spurs boss Mauricio Pochettino claimed his side "can achieve more" in their new 62,000-seat home but De Bruyne said they would still be the same dangerous opponent, even if they were playing at Wembley. "I don't care about the stadium, I care about the team we play," the Belgium midfielder told reporters. 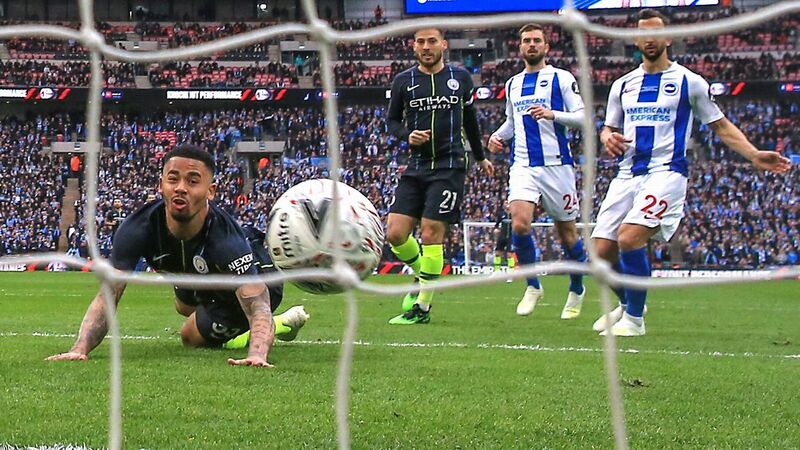 LONDON, England -- Manchester City reached the FA Cup final with a 1-0 victory over Brighton that was high on tension if short on quality. 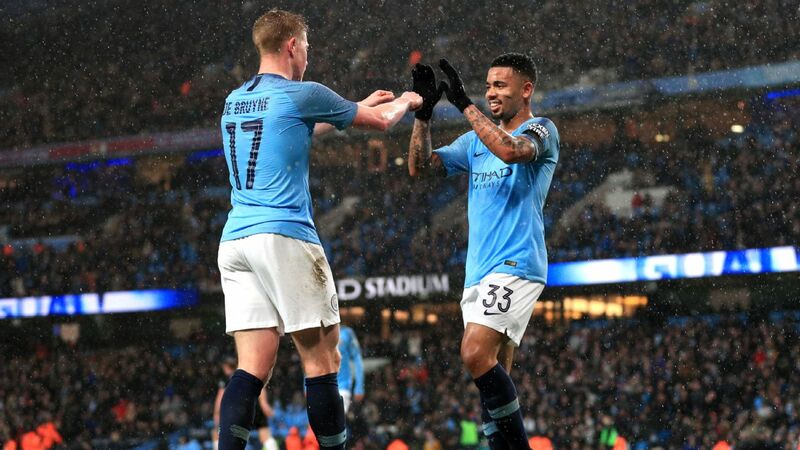 Gabriel Jesus made the crucial breakthrough in the third minute when he stopped to head in Kevin De Bruyne's perfect cross as City kept their hopes of a quadruple on course. 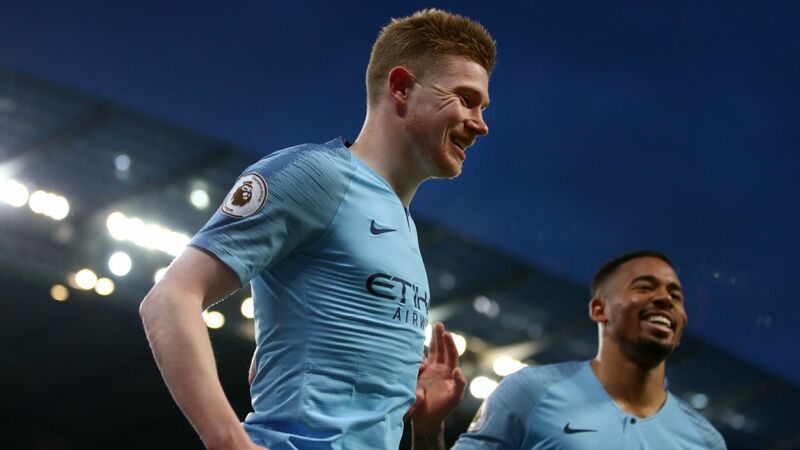 Man City rested many of their top stars in a comfortable 2-0 win over Cardiff that sees them return to the top of the Premier League table. Manchester City moved back to the top of the Premier League with a comfortable 2-0 victory over Cardiff City. 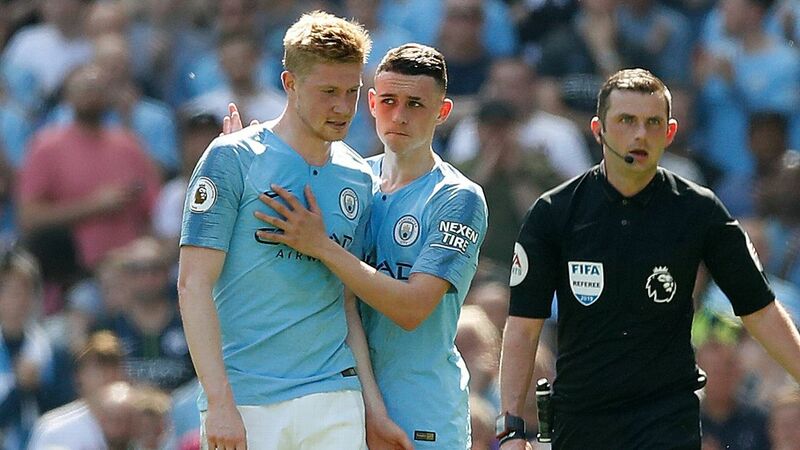 They were quickly ahead when Kevin De Bruyne squeezed in a vicious shot from a tight angle on six minutes, before Leroy Sane drilled in a second just before half-time. City dominated the second half but somehow failed to add to their advantage with Cardiff keeper Neil Etheridge pulling off a string of fine saves. Craig Burley and Bradley Wright-Phillips make arguments for Raheem Sterling and Virgil van Dijk as the 2019 Premier League player of the year. 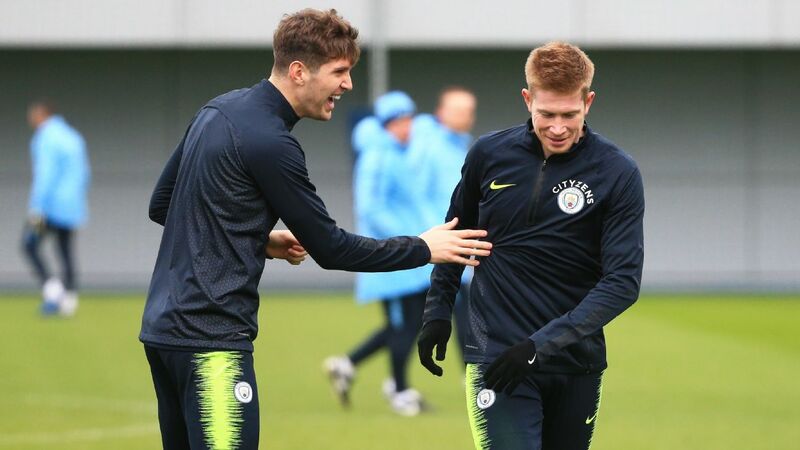 Manchester City have been handed a significant injury boost with Kevin De Bruyne, John Stones and Fernandinho in contention to feature in Saturday's trip to Fulham, sources have told ESPN FC. 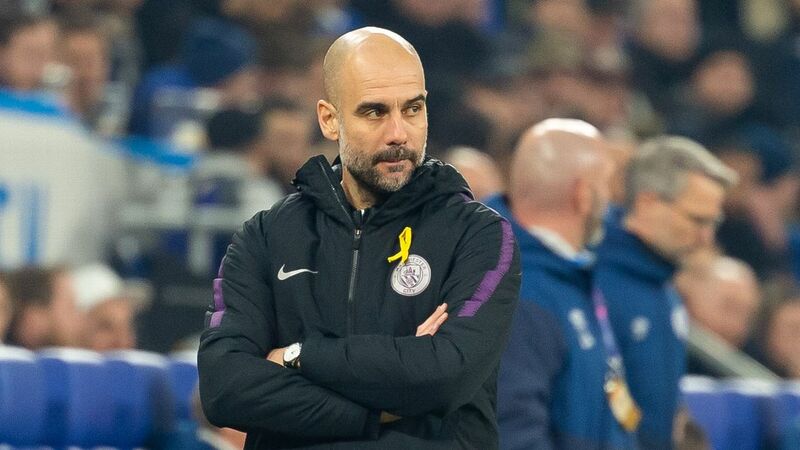 Many of Pep Guardiola's squad are back at the Etihad Campus on Monday after being given time off for the international break.